Universal Marine & RV FindRV.comFind New & Used RVs from Private Individuals and RV Dealers Nationwide. 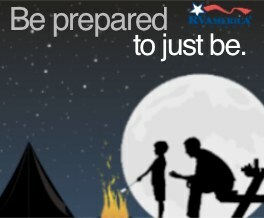 RV Rentals, RV Campgrounds, RV Storage and much more all in one convenient location. RvNetLinx RvAdvice Pets Welcome Irv2.com CoachShareFractional ownership of an RV may be your best option, especially if your desire is to travel in a high-end rig. 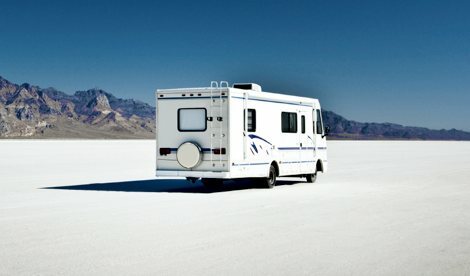 RV Rental AlaskaA&M RV Center provides Alaskan RV Rentals and repair services for Alaskan RVs. 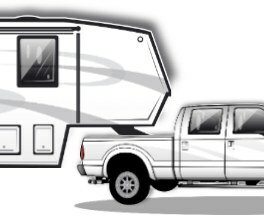 Austin Texas RV RentalsAmerican Rent-All offers RV rentals, trailer rentals, car rentals, kayak rentals, tool rentals and equipment rentals in Austin, Texas. Austin RV RentalContact Dependable Camper Rentals in Austin TX for popup camper rental, motorhome rental, travel trailer rental and fifth wheel camper rental options. Rent An RV In IndianaRent Class A motorhomes, Class C motor homes, travel trailers and pop up tent campers at low, affordable rates. RV Rental NY84 RV Rentals offers RV rentals, travel trailer rentals, popup camper rentals, seasonal campground sites, RV services and RV storage in New Jersey, New York and the eastern Pennsylvania area. New England RV RentalNortheast RV Rentals specializes in accommodating customer service and quality RV Rentals, Camper Rentals and Motorhome Rentals. RV Rental North CarolinaRent RVs and motorhomes in Raleigh, Fayetteville and Sanford, North Carolina. 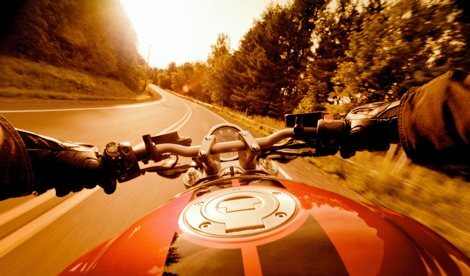 Motorhome Rentals AnchorageAmazing Accommodations Alaska offers motorhome rentals and RV rentals for Wasilla AK and Anchorage AK. Oregon Camper Trailer RentalsSouthern Oregon RV Rentals provides travel trailer rentals and fifth wheel rentals to Grants Pass Oregon and the surrounding regions. 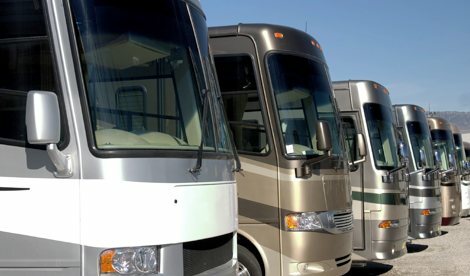 RV Rental BaltimoreAnnapolis RV Center provides RV rentals, motorhome rentals, travel trailer rentals, production rentals and an RV parts and service station to Annapolis MD and the surrounding areas. RV Rental SacramentoBill Enyeart Motor Home Rental provides RV rentals and Class A and Class C motorhome rental options in Sacramento and throughout California. New Jersey RV SalesGarick RV provides RV sales, camper rentals, RV rentals, RV services and RV parts for NJ and the surrounding areas of PA, DE and NY. 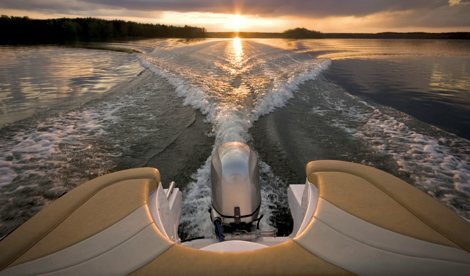 Alaska RVABC Motorhome offers RV rentals, sales, and Alaska RV tours to Anchorage AK and to the surrounding Alaskan areas. TrailerTraders.comWe are your #1 resource for buying and selling trailers online. We have a huge selection of trailers near you. Browse our categories and refine your search to get the exact trailer you are looking for. Winnebago IndustriesWinnebago Industries is the leading RV manufacturer of Class A and Class C motor homes. Winnebago Industries manufactures both Winnebago and Itasca RVs and diesel motorhomes. For Winnebago motor home sales and Itasca motor homes, see our dealer locator. 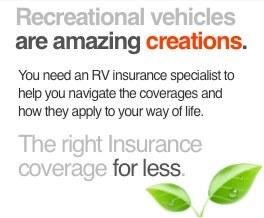 RVIAThe Recreation Vehicle Industry Association (RVIA) is the national trade association representing recreation vehicle (RV) manufacturers and their component parts suppliers who together build more than 98 percent of all RVs produced in the U.S.
JaycoManufactures a full line of RVs and motorhomes. Company headquarters located in Middlebury, Indiana. Go RVingExplore the world of RVing and find RV dealers, manufacturers, rental facilities and campgrounds while browsing RVing activities, images and videos.